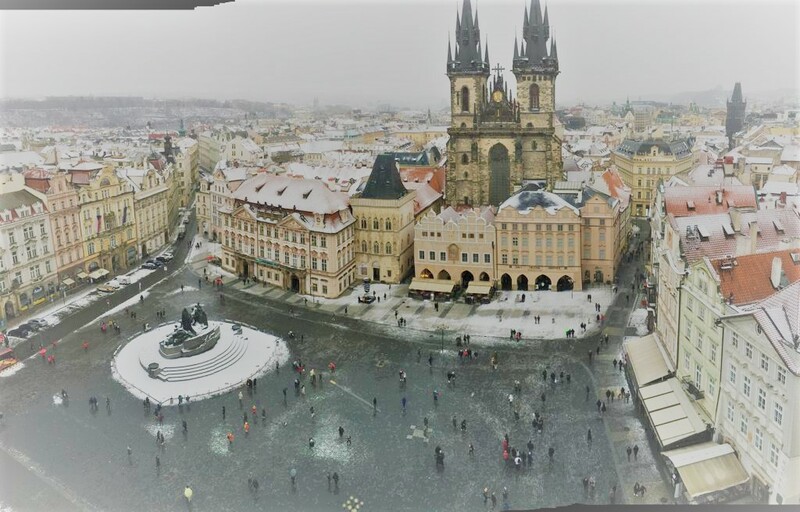 Before you enroll in our TEFL course, we will advise you on any steps you might want to take before you come to Europe, in order to ensure a smooth move to Prague. We help our students find affordable accommodation during the course. You can choose from one of these housing options: private apartment: 16-20 EUR/night (20-25 USD/night), private bedroom: 12-15 EUR/night (15-19 USD/night), twin room: 9-12 EUR/night (12-15 USD/night). All prices are inclusive of utilities and wifi connection. In order to teach in Prague, you need to apply for a visa and "živno" (a trade licence). In the first week of our TEFL course, we provide a free session with our visa expert, who will be able to answer all your questions about visas, work permits, trade licenses etc. We can ensure work to most of our TEFL graduates. Our trainees get the chance to meet the HR managers of our partner schools Linguaprofessional, James Cook Languages and Channel Crossings, in the second week of the course. The top graduates of the class will be offered immediate cooperation with any of these schools. Our career consultants, located both in Prague and globally, will help you find the job of your dreams - teach in Prague! 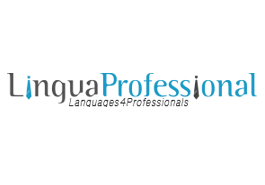 Linguaprofessional is a British Council Partner Institution. It is a recognized language school specializing in teaching professional and exam courses. It is based in Prague and is looking for teachers with a TEFL certificate. 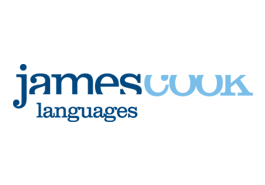 JCL is a leading corporate language trainer thanks to the more than 250 Czech and international companies they have successfully worked with for years. For over 15 years they have provided language training as well as translation and interpreting services in the Czech Republic and Slovakia. 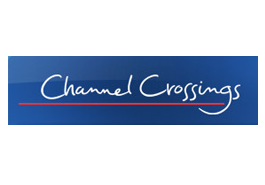 Channel Crossings is a well-established language school based in Prague. It offers a wide range of courses for different age groups. Channel Crossings representatives regularly visit our TEFLPRO school to choose the best teachers. They offer an internship during the course too. In the first week of our TEFL course, we provide a free session with our expert, who will be able to answer all your questions about after-course accommodation and related things. You will become a part our network where we share job opportunities and news from the world of teaching. We will keep you in the loop! We will kindly help you get your metro pass, open your Czech bank account, or just show you around magical Prague during our social events such as a tour round the Prague ZOO, etc. After receiving your application, we will contact you to agree on a Skype call in which we would like to learn more about you and your expectations and assess your application. If we both agree on all conditions, we will ask you to pay a reservation fee on our bank account.